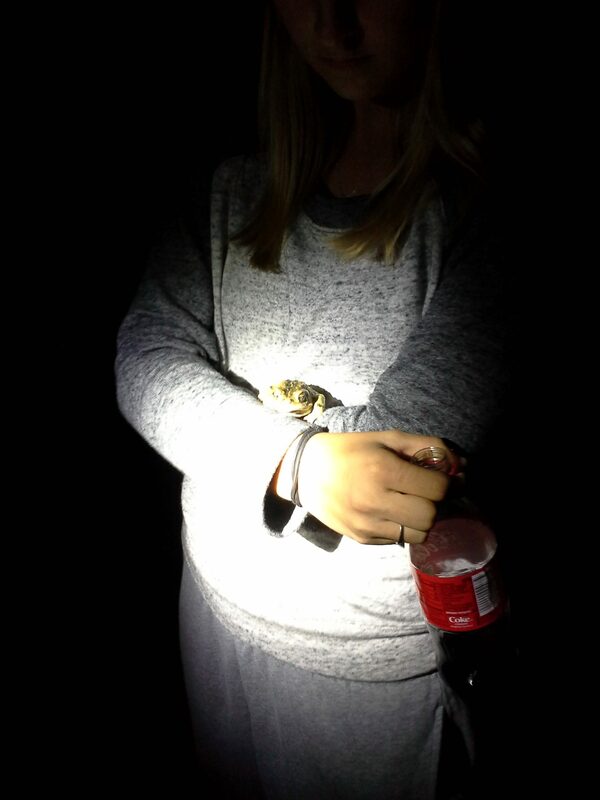 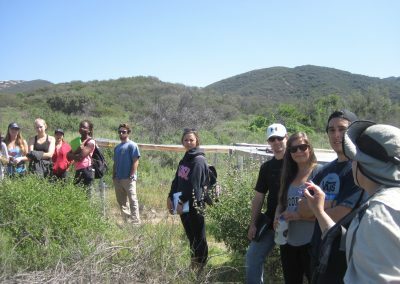 Our Field Stations serve as spectacular outdoor classrooms for university, K-12 and continuing education. 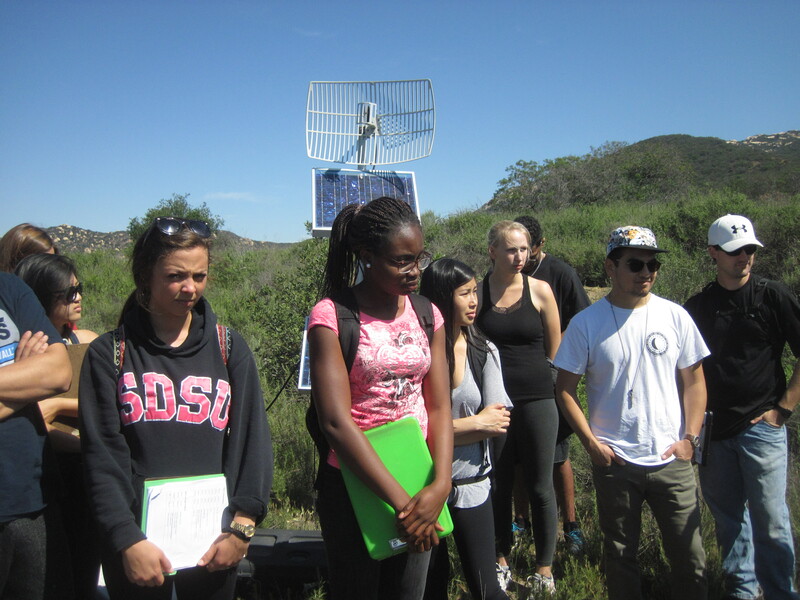 At SMER, facilities are also available for presentations and overnight stays for classes. 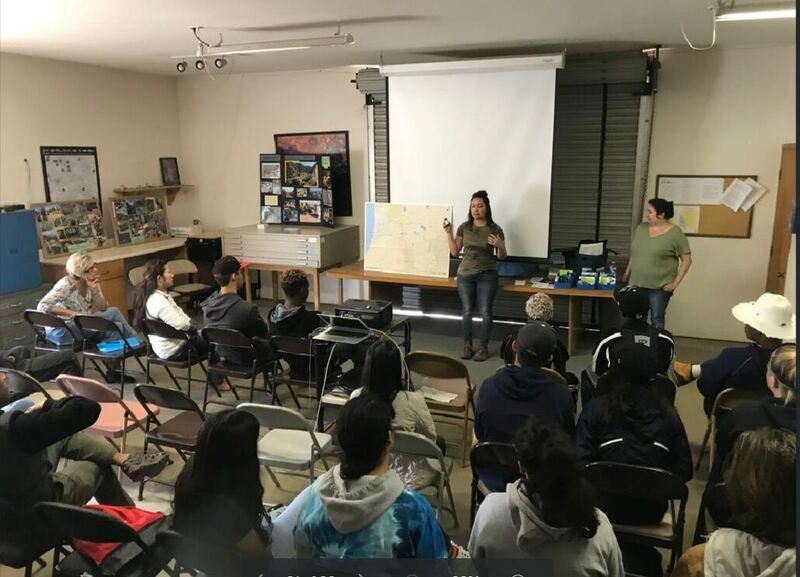 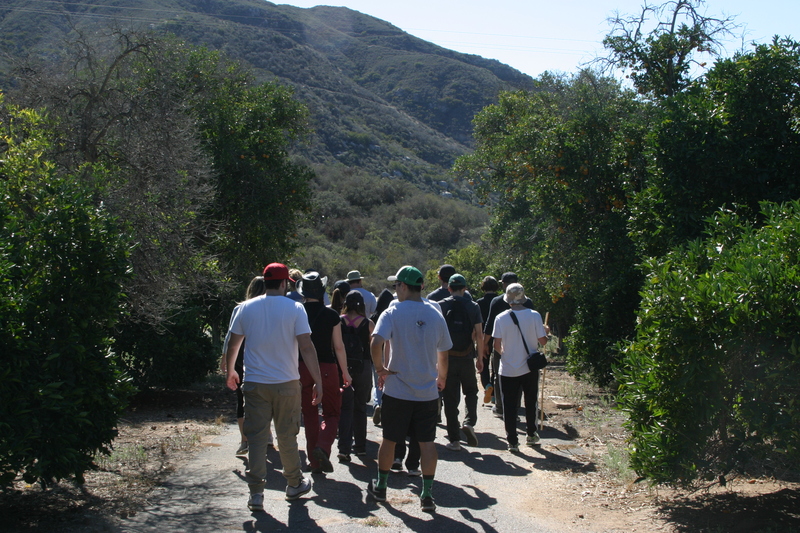 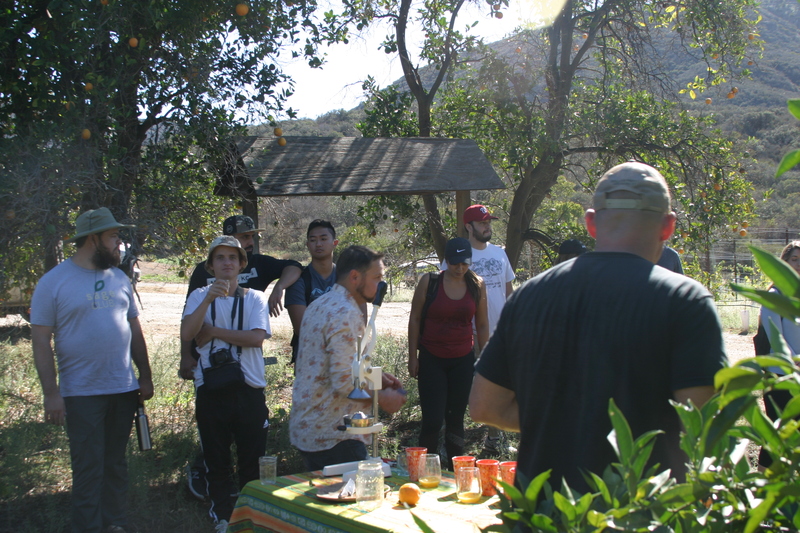 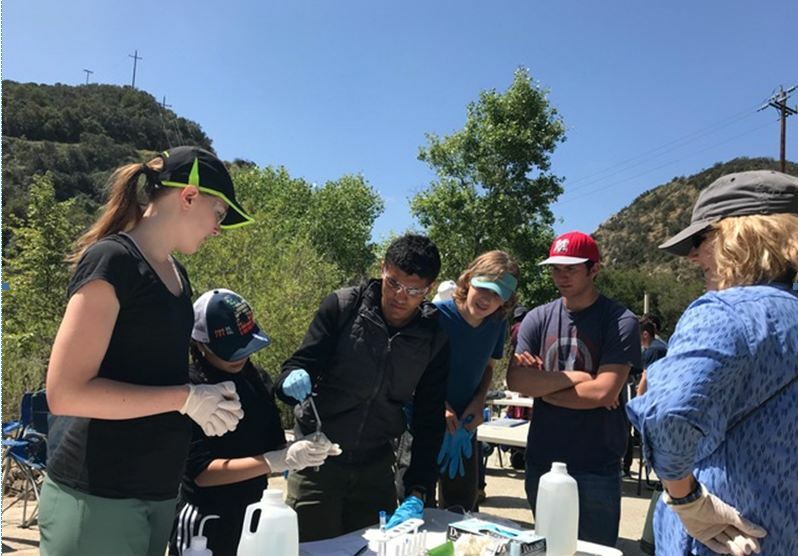 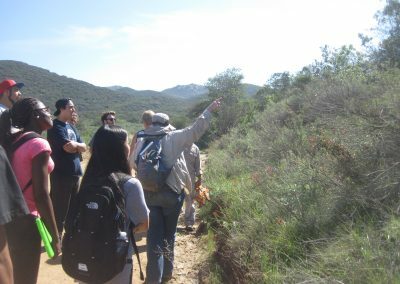 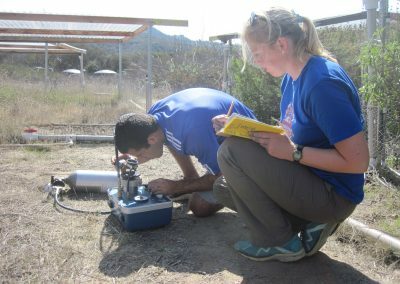 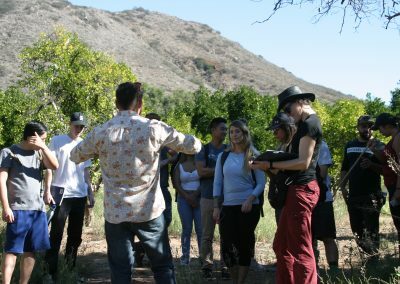 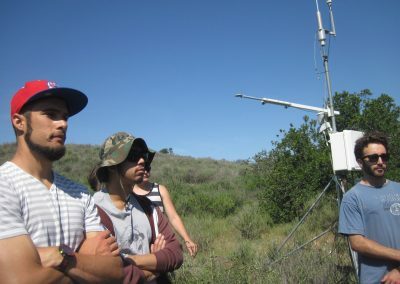 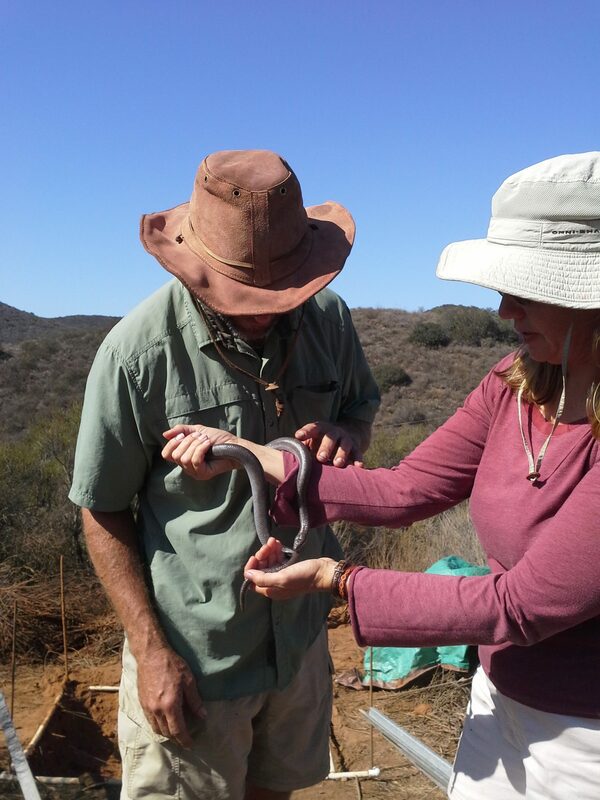 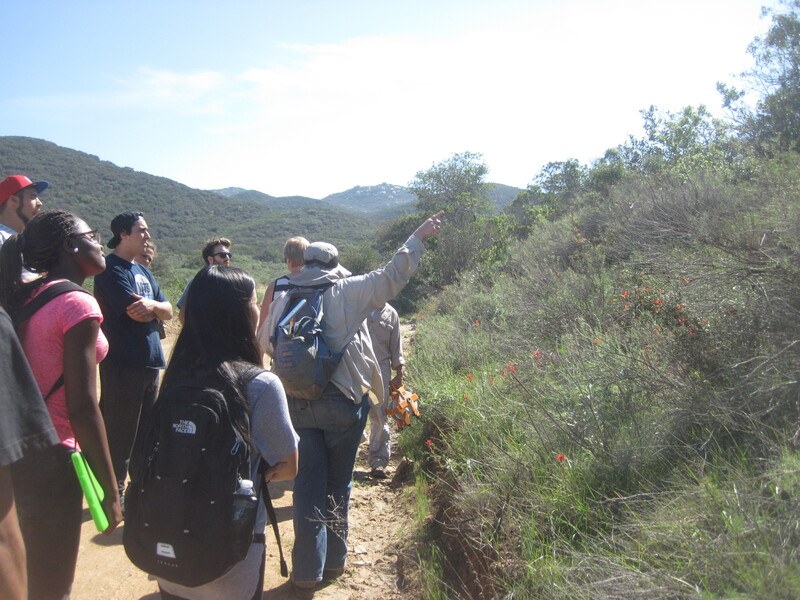 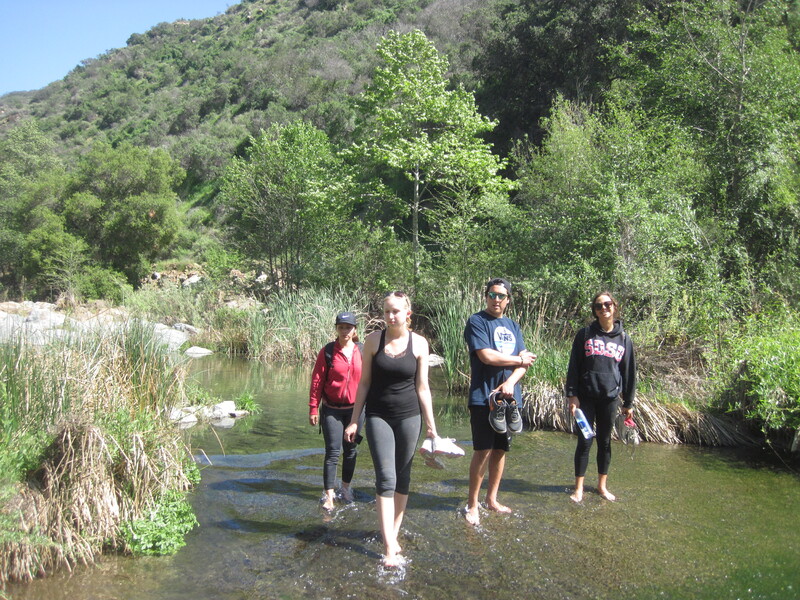 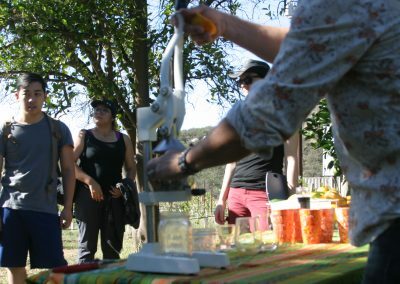 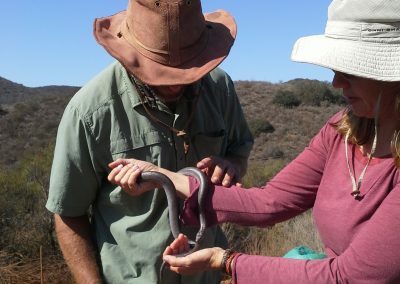 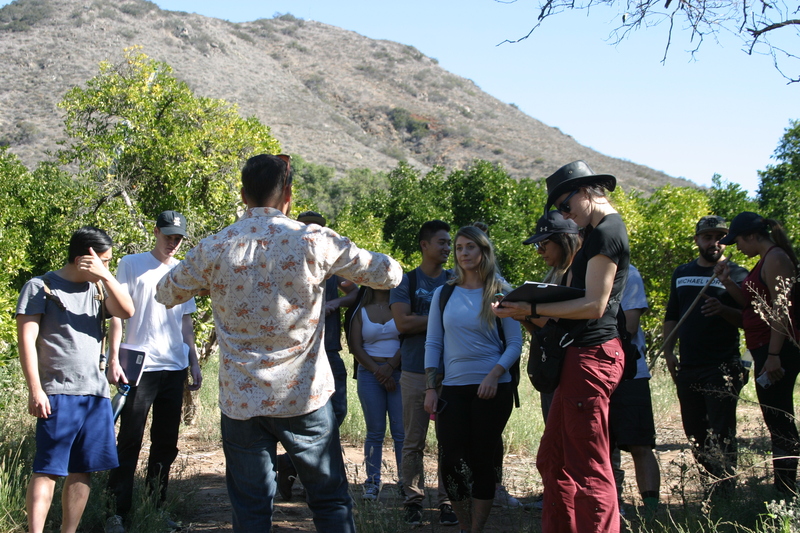 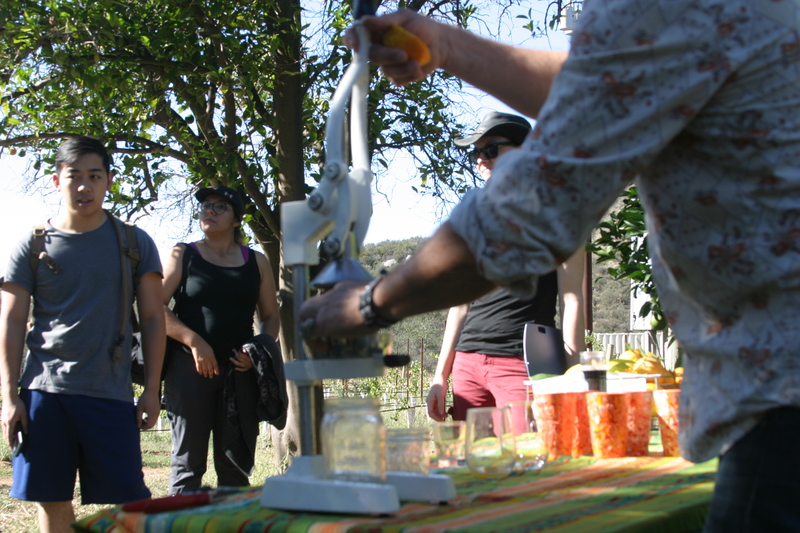 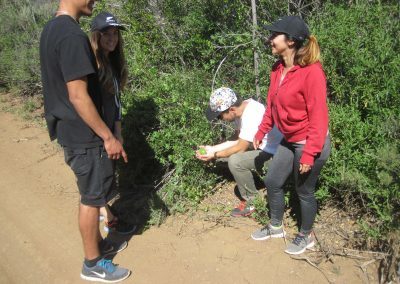 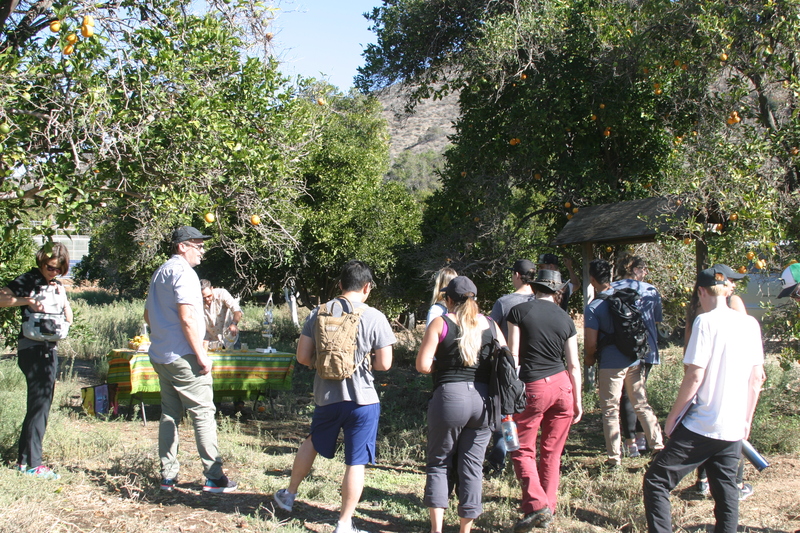 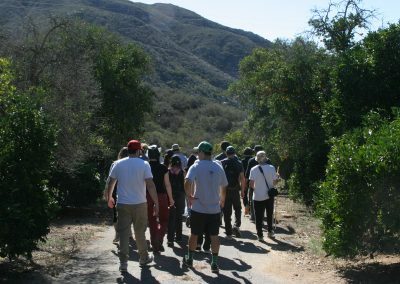 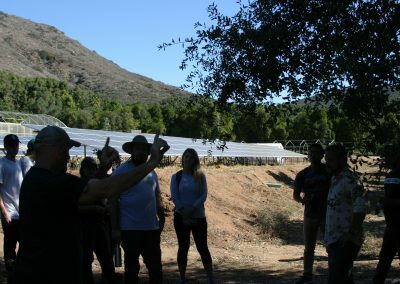 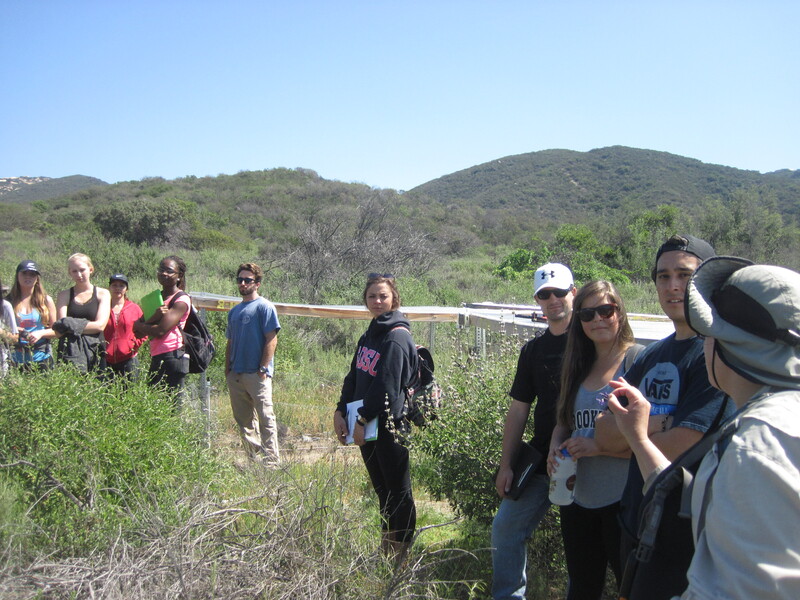 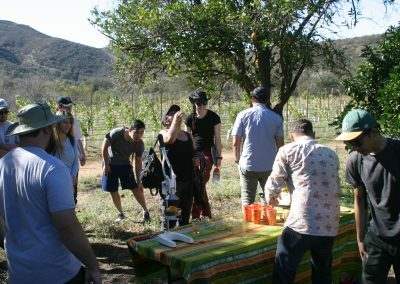 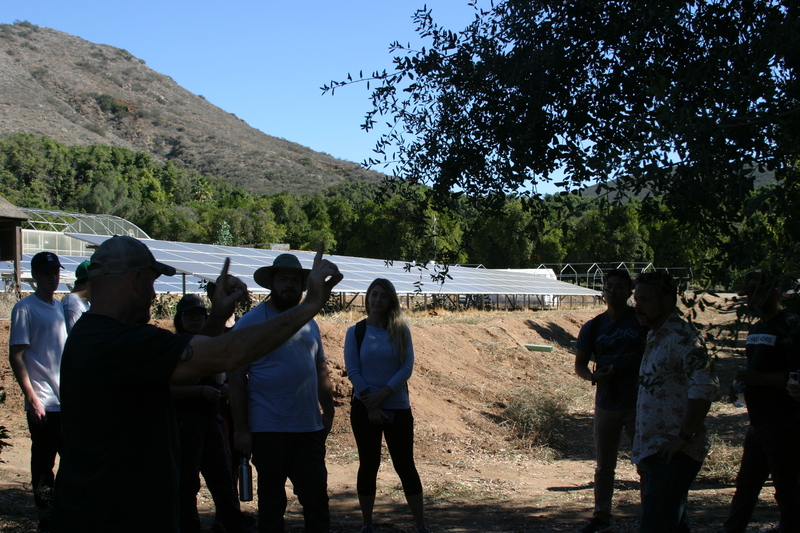 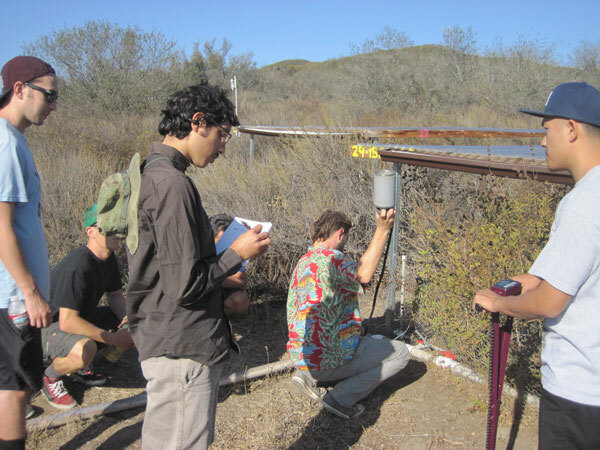 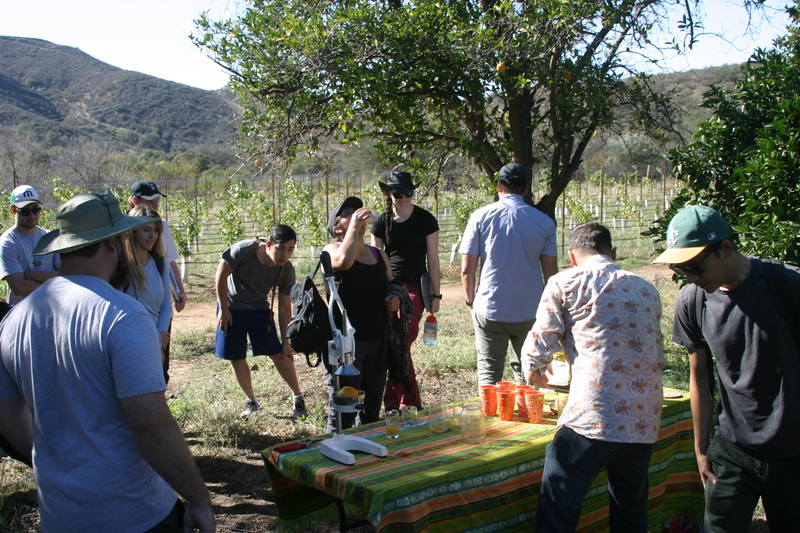 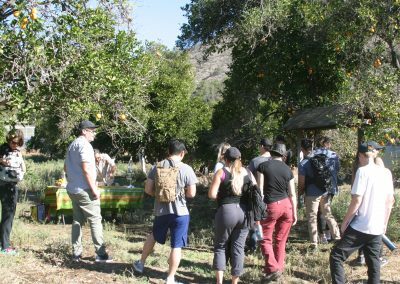 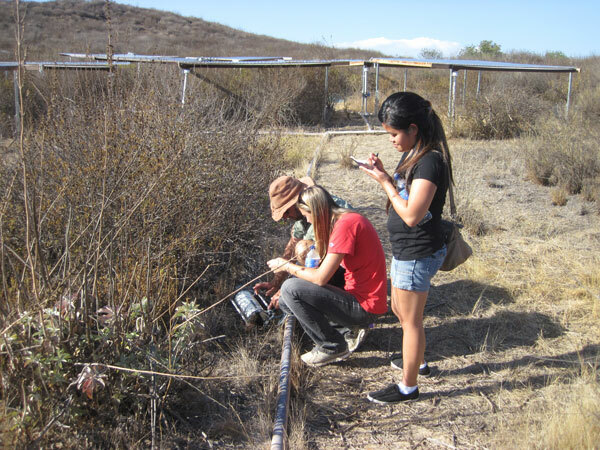 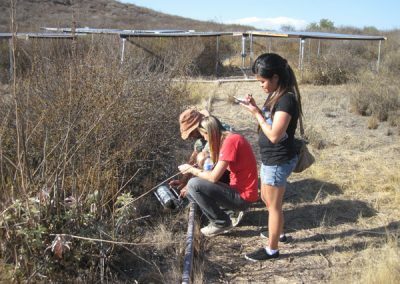 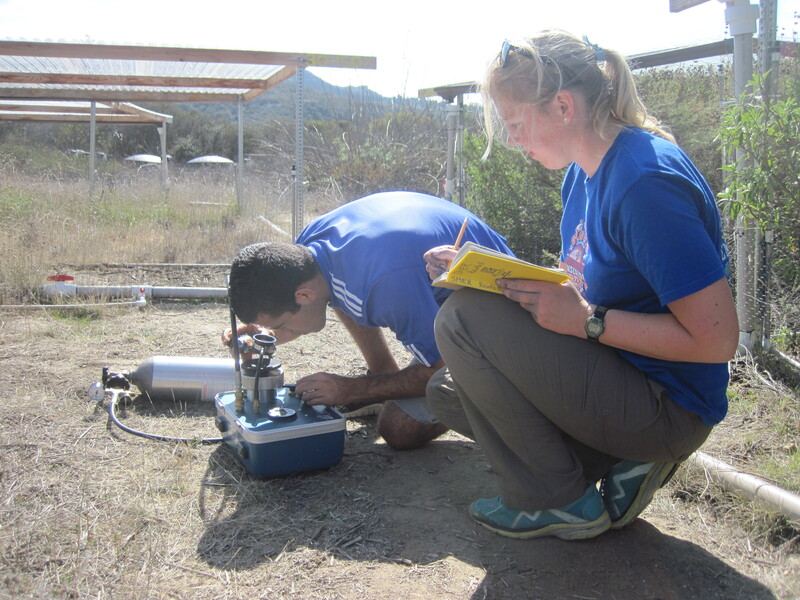 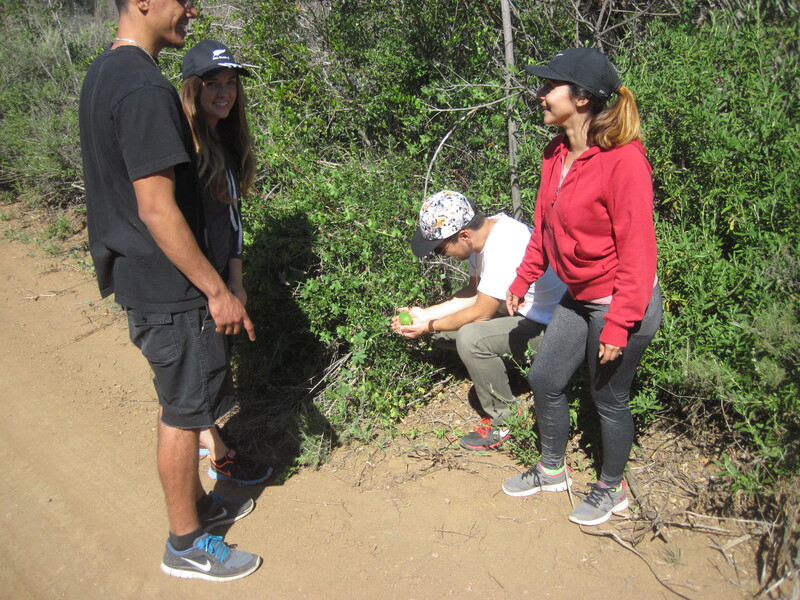 Our reserves are regularly used for SDSU classes such as Plant Ecology, Plant Ecophysiology, Soil Biology, Microbial Ecology and several graduate seminars. 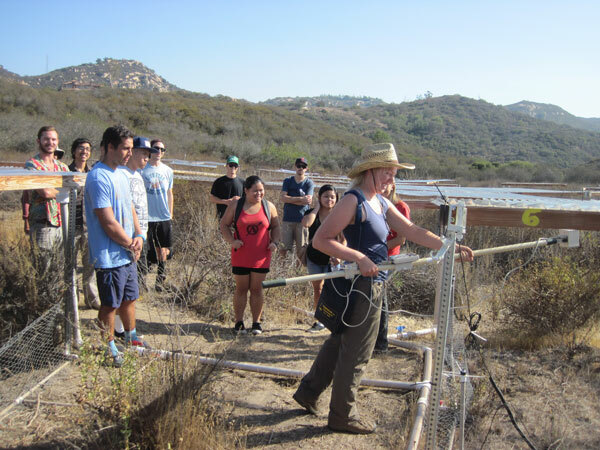 We also host the annual Ecology Graduate Student Retreat at SMER. 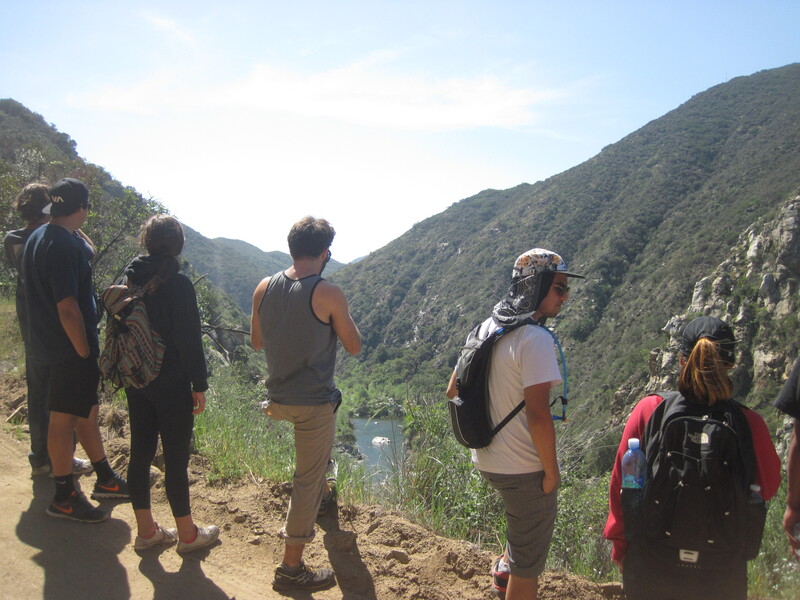 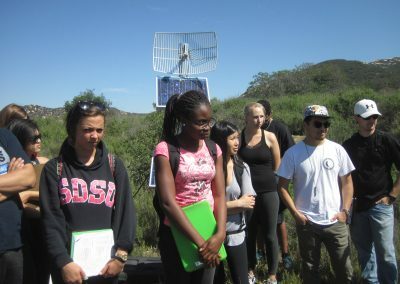 In 2018-2019, the FSP partnered with the Sage Project to involve a large and diverse set of SDSU classes in solving real-world problems associated with SMER. 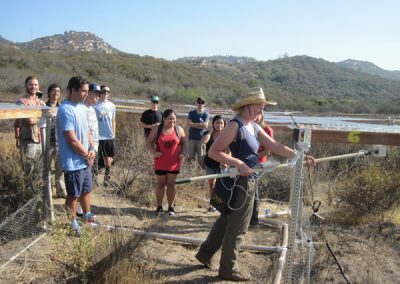 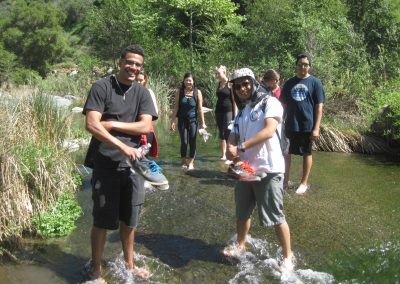 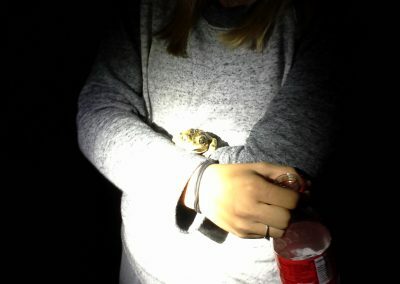 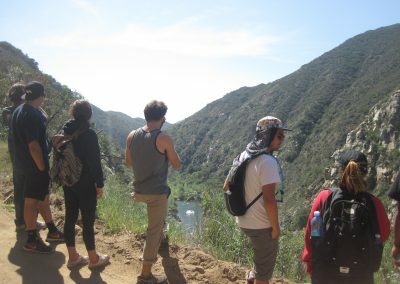 So far, this collaboration has brought students to the reserve from such diverse departments as Marketing, Geography, Environmental Engineering and Civil Engineering.